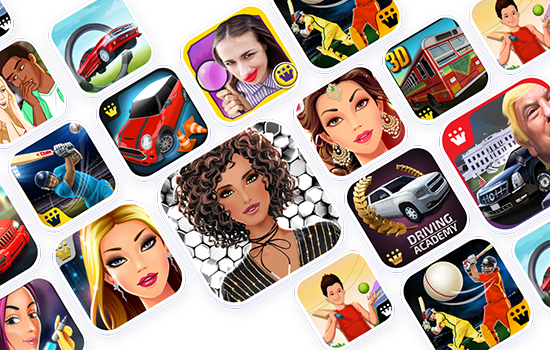 Games2win is one of the largest mobile game publishers in the world with over 175+ million app downloads! We entertain over 15 million players a month who love our top-ranked games. For business inquiries, you can reach us here.